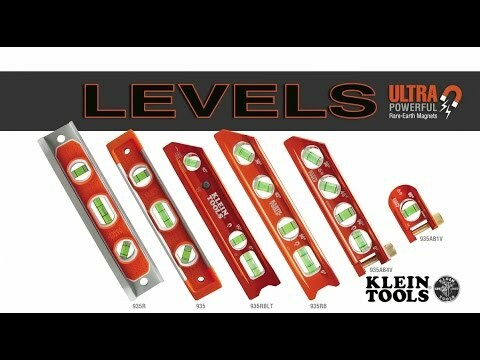 Eliminate dog legs and make conduit bending easier with the help of Klein's ACCU-BEND Magnetic Level. Powerful rare earth magnets with patented magnet track secure the level to any metal surface. The thumb screw attaches level to conduit to measure angles while bending. Large top-view vial windows are easy to ready from a variety of angles. High-visibility orange makes this level easy to find on the job site.